Syrian warships 'shell port city' Jump to media player Syrian warships have joined a military assault targeting protesters in the northern port city of Latakia, activists say. 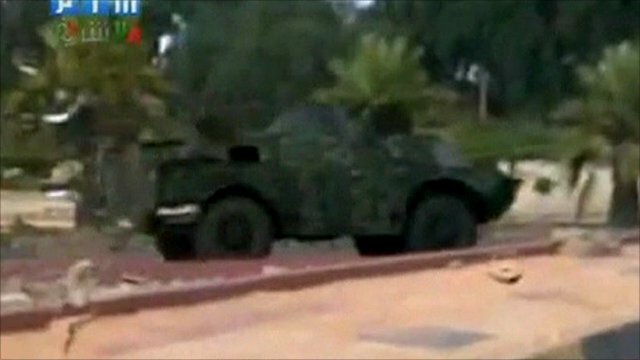 Syria: Tanks 'enter city of Latakia' Jump to media player Syrian activists have said two people were killed in the coastal city of Latakia when government tanks were deployed there. Clinton calls for Syria sanction support Jump to media player The US Secretary of State, Hillary Clinton, has called for other countries to join US sanctions against Syria, in the face of escalating violence by the Syrian security forces. 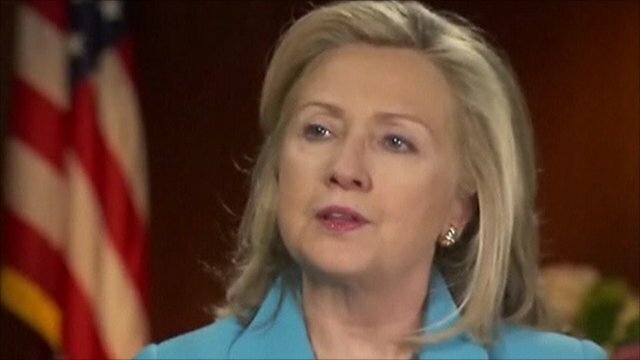 Speaking to CBS Evening News, Mrs Clinton said it was important that the message in opposition to President Assad's rule did not come from the US alone. 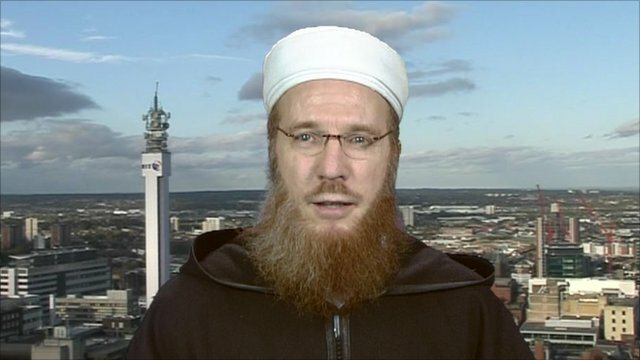 'Assad regime must be denounced' Jump to media player Sheikh Muhammad al-Yaqoubi calls for more international pressure on the Syrian regime after forces renewed their crackdown on protesters. 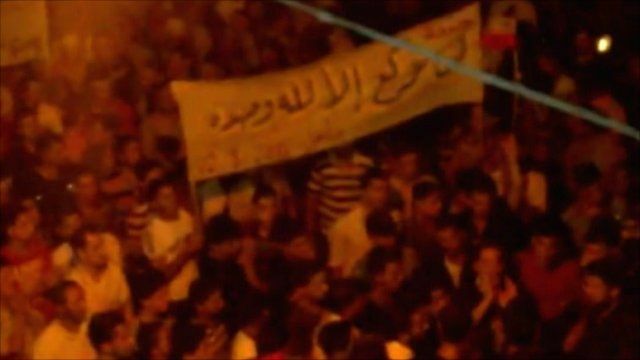 Syrian warships have joined a military assault targeting protesters in the northern port city of Latakia, activists say. The BBC's Jim Muir said up to 23 people are thought to have been killed in the operation.